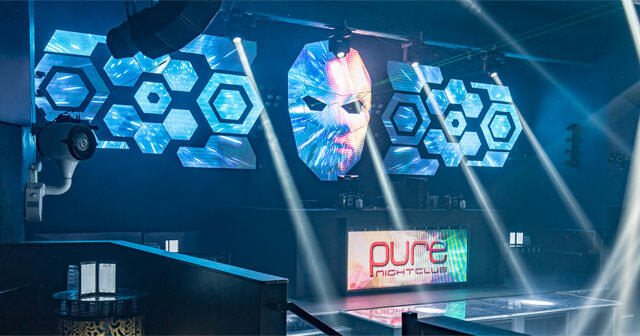 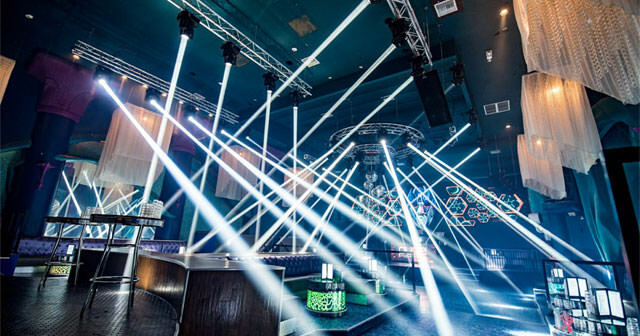 Pure Night Club is Silicon Valley's most highly anticipated luxury venue. 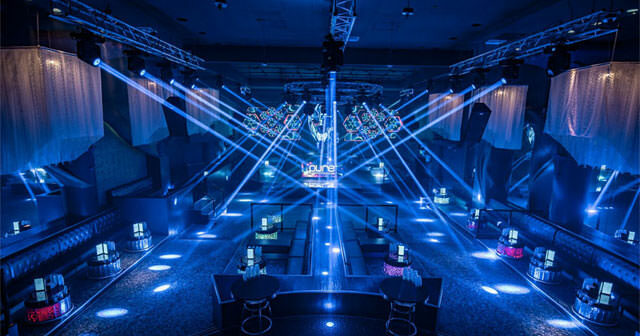 Located in the heart downtown Sunnyvale, the newly remodeled 10,000 sq. 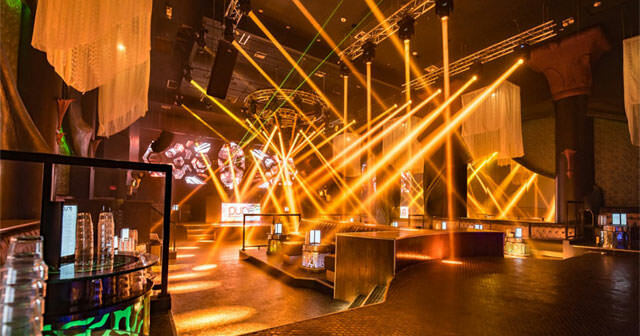 feet location brings Vegas-style nightlife to the Bay Area. 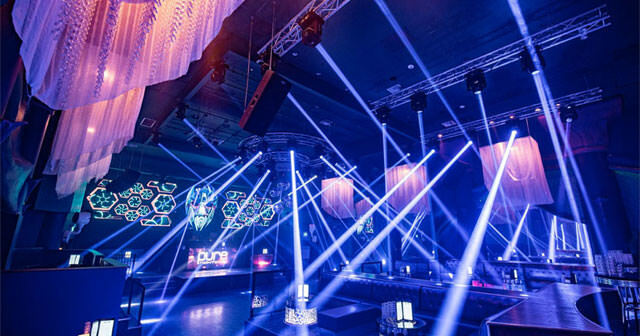 With European and Asian influenced décor, Pure Lounge delivers the high end nightlife you’ve all been waiting for. 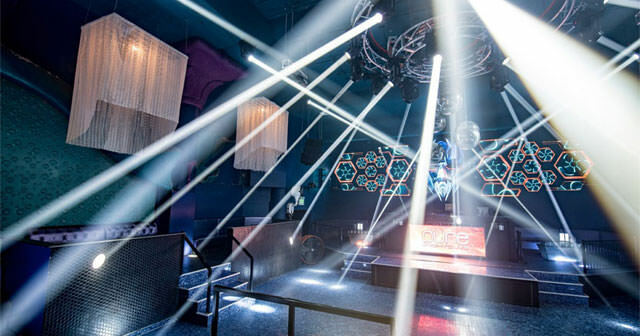 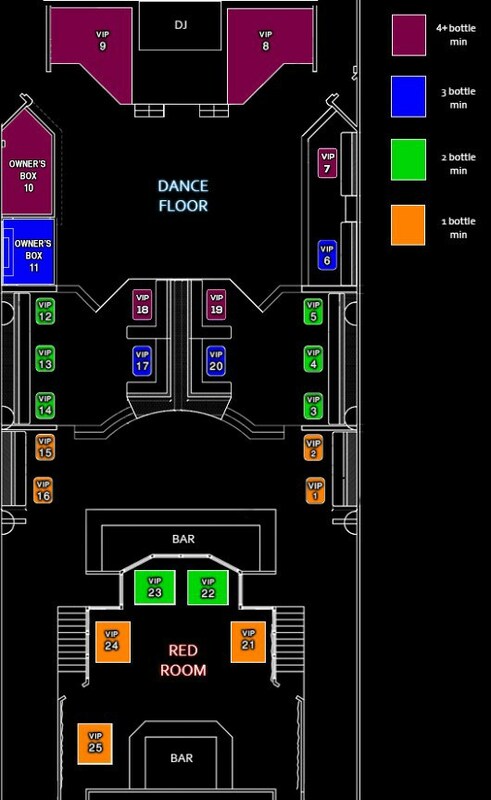 Displaying the US's first 3D LED Panels, with a full stage and catwalk, lit up by LED lights all around, dance to the new sound system that will leave your body tingling for hours. 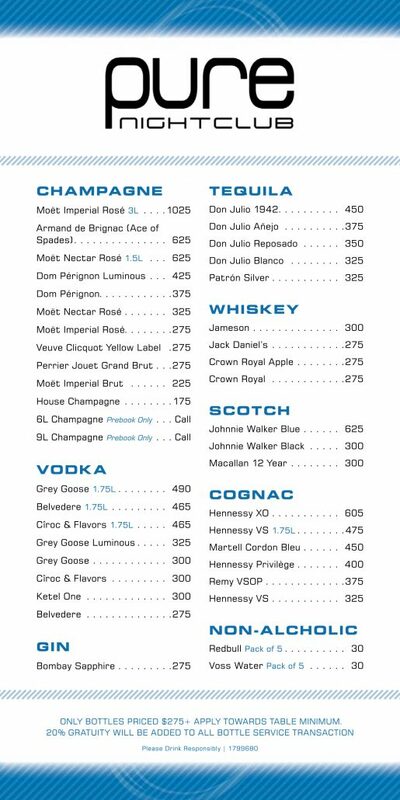 Quench your thirst with a wide selection of drinks provided by our beautiful, well trained bottle service waitresses. 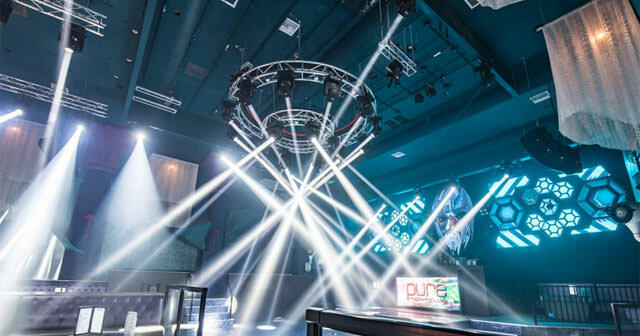 Whether you want to relax in privacy on the elevated VIP booths or dance and mingle on the dance floor, Pure Lounge will be sure to give your night a memorable experience.